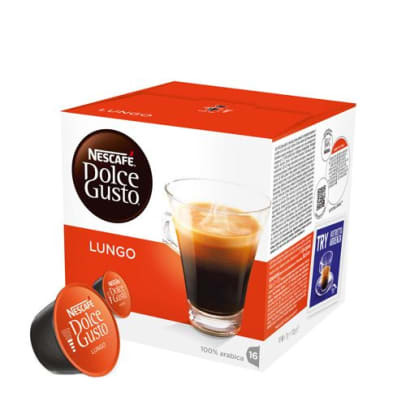 This Lungo from Dolce Gusto is a delicious, dark roasted cup of coffee made from 100% Arabica beans.  It is a rich coffee with an intense aroma and a smooth layer of crème. When you enjoy this coffee, you get an excellent coffee experience.